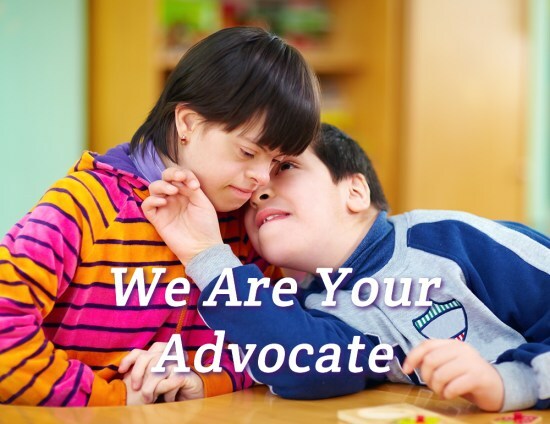 Absolute HCBS is a provider agency that assists in providing children with developmental disabilities respite, habilitation, attendant care, and so much more. We exist to support families in a way that allows you to embrace this journey. We know what it’s like to be where you are right now because we’ve traveled with hundreds of families on this path. Absolute HCBS is more than a provider agency. We diligently work with you to find the right provider or to support you on the path to becoming a provider. But we are also here to listen to you, to provide you support right away, and to advocate for you when you need it most. 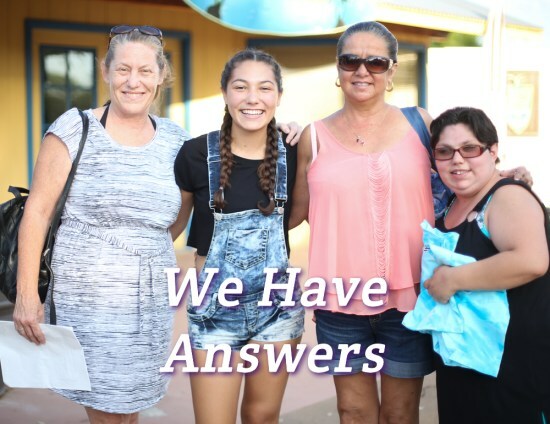 We know when you need answers, you need answers quickly. We promise we always get back to you by the next business day. At Absolute, you will find support when you need it most. We provide home and community based services and our service is always personalized. We have a team of qualified providers who are certified, licensed, and trained to support with habilitation, respite, attendant care, and person centered planning. We have the resources to help you become a qualified provider. The Absolute team is only a phone call away, and we have dedicated area managers working across the state of Arizona including the Phoenix and Tucson regions. We are here for you. Visit our blog to learn more about the most commonly asked questions and for our most requested resources. Are you interested in joining the Absolute Family? Learn more about becoming a provider or requesting services. 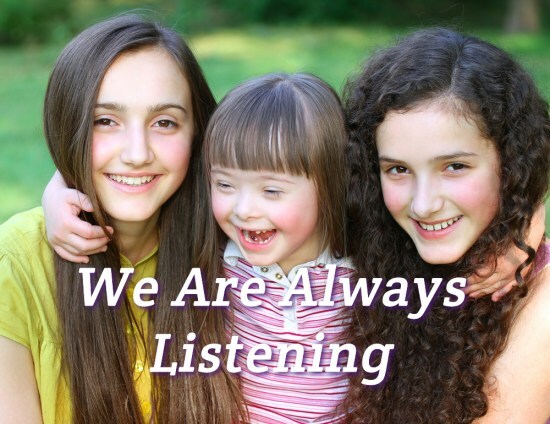 We are listening and we are ready to provide the support and help you need. We have your back and we will always stand up for what is right in our community. Trust us, we’ve been there. Our support is provided through our first-hand experience. We know that you may need help quickly, so let’s get going.